Get the inside scoop and find out what goes into your favorite games. 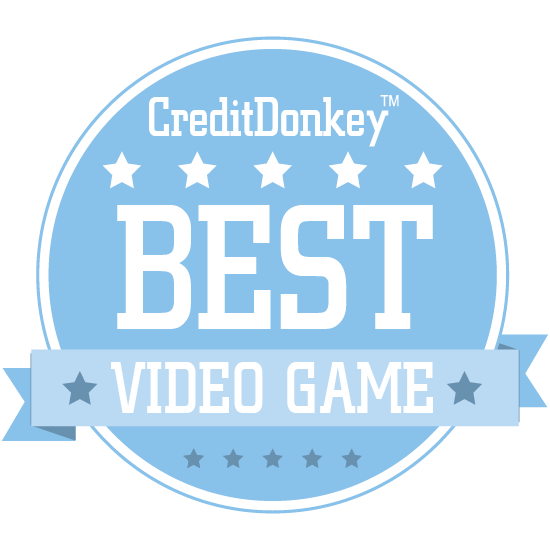 Winners of the CreditDonkey Best Video Game Blogs Award have been announced. If you view yourself as more than a video game player - if you're into knowing all about video game industry news, the development process, and the technology that goes into making these other digital and VR worlds possible - you'll want to check out our list. The Best Video Game Blogs offer fascinating content for both casual observers of the industry, aspiring developers, and those in the thick of making their own games. 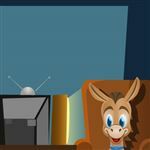 At CreditDonkey, we help consumers and enthusiasts find and compare the best service providers and products for their entertainment needs. With so many video game blogs out there, it's a challenge to know which ones actually know what they're talking about and which ones are worth your time. We've found the best blogs that put gamers in the know while they recharge their VR set or give their wrists a break. Play on with CreditDonkey definitive list of best video game blogs. Siliconera digs deep into the world of videogames, with original content and features on little-known games you won't find elsewhere. Why Siliconera is a Top Video Game Resource: Whether you want the big news from the major games publishers or want to read up on the Japanese releases of new JRPGs, Siliconera is your source for news. In addition to their daily content updates, they also bring their readers exclusive interviews with your favorite developers. Bohemia Interactive is the developer behind popular games like the ARMA series and DayZ, and their blog is your source for the latest news on their projects. Why Arma is a Top Video Game Resource: Be the first to learn about new DLC for their games or check out developer blogs to peek behind the curtain. You can also visit the Bohemia Incubator from this site, where you can try out slices of experimental games their developers are working on. Goodgame is the company behind free mobile and browser games like Empire: Four Kingdoms and Legends of Honor, and their blog features looks at their development process. 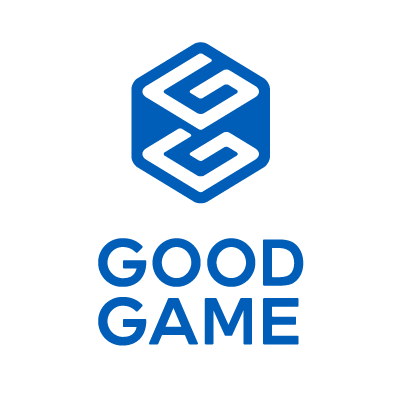 Why Goodgame is a Top Video Game Resource: If you've ever wondered how mobile games come together, or how game developers work, you can glean some great insights from this blog. It's a fantastic resource for aspiring developers, and even features a few tips for developing games of your own. La Molleindustria has been crafting short, free, short-form online games since 2003, and their blog is a mix of product announcements and insights into and ruminations on the state of the industry. Why La Molleindustria is a Top Video Game Resource: Readers interested in topics like the state of VR and the politics of gaming will find presentations, podcasts, and articles they'll love on this blog. Of course, they also offer plenty of fun fare, with looks at new and interesting games, fun and funny mods, and more. EVE is a massively multiplayer online space simulation, and their community website is a resource for update announcements, user-created content, and more. Why EVE is a Top Video Game Resource: EVE is an incredibly complex, rich game, making this blog a must for new players looking to grasp the basics as well as old hands who want to see where the game is headed next. This site also features all the game lore you could ever need, as well as gamer forums where you can chat with fellow EVE fanatics. Noblemaster Games create strategy games like Age of Conquest IV for PC, Mac, Linux, and mobile, and their blog focuses on those games. Why Noblemaster Games is a Top Video Game Resource: Real-time and turn-based strategy fans will love this blog's in-depth looks at Noblemaster Games, as well as the press releases providing regular updates on the state of their games. The blog also features contests, fun features on the history and development of Noblemaster's products, and more. 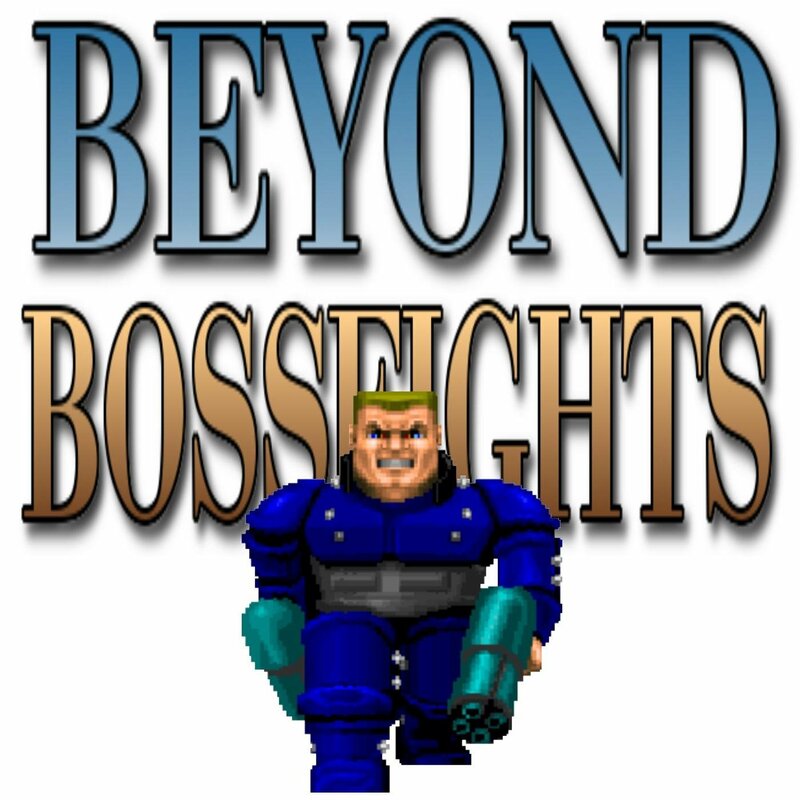 Big Fish Games is a producer and distributor of casual and mobile games, and their blog is a resource for gaming industry news and articles, with information on everything from eSports to the latest gaming peripherals. Why Big Fish Games is a Top Video Game Resource: You can learn about gaming development schools, the history of games, and the game development process, among other things. Big Fish also creates their own games, and their weekly updates will keep you informed about the products they have available for you to play. Unity is a top-tier game engine that powers games like Yooka-Laylee, I Am Setsuna, and Pokémon GO, and their blog is packed with information about the engine. Why Unity is a Top Video Game Resource: Developers looking for the latest updates straight from Unity itself should definitely bookmark this blog, which features tons of news and tutorials. Aspiring developers looking to use Unity to create their first game will also find tons to learn from on this blog. Nextwave Multimedia is the developer of mobile and web games and tools like Comicshead and World Cricket Championship, and their blog is filled with information and announcements about their products. Why Nextwave Multimedia is a Top Video Game Resource: Comicshead is an app that allows even those who aren't artists to create comics, storyboards, and more for fun or for projects, making this blog a great resource for those who want to learn about an innovative presentation tool. If you have a VR headset, you'll also find some stunning 360-degree videos here to check out. 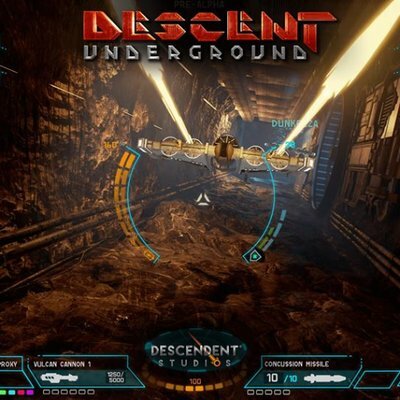 Descendent Studio is the creator of Descent: Underground, a flight combat game, and their blog tracks the game's development progress in detail. Why Descendent Studios is a Top Video Game Resource: If you want to track the progress of an original game as it's developed, this detailed blog from Descent's developers is for you. It also features updates for fans of Descent, as well as the occasional article on the state of games and other topics. 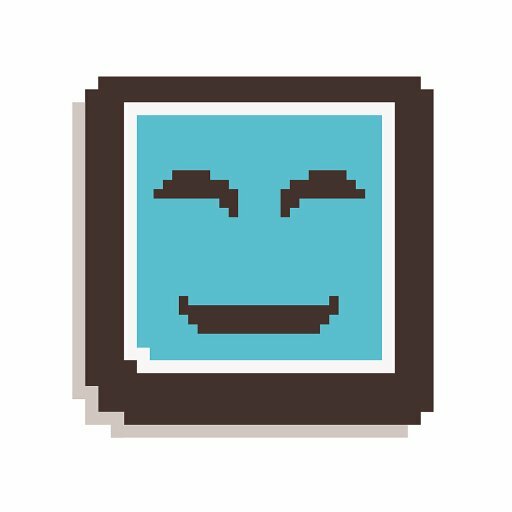 Tiny Cartridge is a blog specifically for fans of mobile gaming on handheld consoles like the Nintendo 3DS, PS Vita, and the Nintendo Switch. Why Tiny Cartridge is a Top Video Game Resource: Handheld fanatics should definitely follow this blog to learn about the latest major and indie releases, handheld gaming peripherals and other products, and more. They even have a podcast so you can download the latest handheld gaming news on the go. Dames Making Games is an organization dedicated to helping women gain access to the game development industry, providing education and a space for members to create their projects. Why Dames Making Games is a Top Video Game Resource: Their blog is packed with news on the organization's events, articles on the state of women in game development, and more. 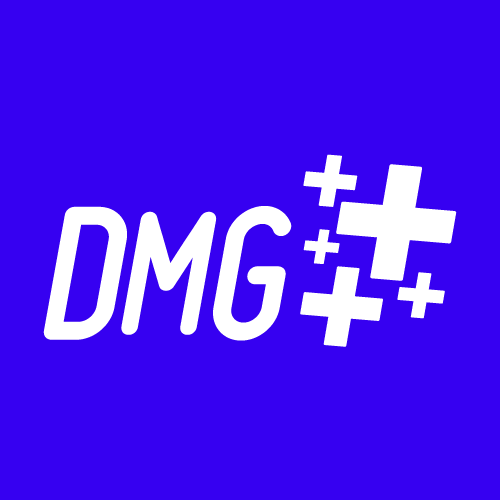 Women who are interested in becoming game developers should definitely be checking out this website and learning how to apply for membership to Dames Making Games. Scientific Revenue uses machine learning technology and data science to help game publishers monetize their games so they can focus on making the games themselves great. 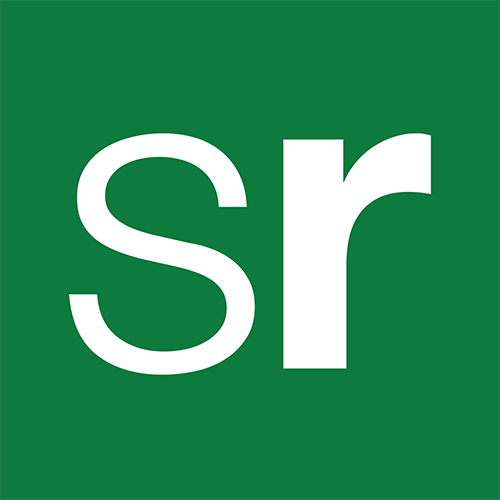 Why Scientific Revenue is a Top Video Game Resource: Their blog is geared toward mobile game developers who are looking for ways to capitalize on the latest trends in games monetizing. If you're a mobile developer wondering how to fairly price your app or your microtransactions to get maximum revenue, or how to design your offers to begin with, this blog is a must for you. Games for Change is a nonprofit organization that empowers game creators and social innovators to create real-world change through gaming, and their blog tracks their progress, highlights great social games, and more. Why Games for Change is a Top Video Game Resource: If you're a developer who wants to create games that make an impact on the world, whether through education, cognitive development, therapy, or other means, you'll love this blog. It can also be a great resource for educators and others looking for top-notch educational software, as they often highlight great games through their yearly awards. Funomena is an independent games studio committed to creating games that make a positive impact on the world, and their blog highlights their work on a number of titles. Why Funomena is a Top Video Game Resource: This is a great blog for aspiring indie game developers who want to peek behind the scenes and see what a small company does to create their titles. It's also a site where gamers looking for positive-minded, high-quality games can find the kind of titles they're looking for and learn more about them. Dragon Blogger is a technology and entertainment blog that mixes gaming content with tech reviews and how-to's and more. Why Dragon Blogger is a Top Video Game Resource: Gamers looking not only for the best games, but the best headsets, prices, and tech, will adore this blog. The tips on this blog can even help you keep your phone and computer more secure. Atomhawk is a digital art and design business that provides art direction for video games, and their blog is an excellent resource for those interested in art design. Why Atomhawk Blog is a Top Video Game Resource: Packed with concept art, the musings of digital artists, and walkthroughs of how their content is created, this blog will be of interest to aspiring digital artists everywhere. There are even tutorials for things like rendering and character design - perfect for beginners. Timocco creates therapeutic gaming and VR experiences specifically designed for children with special needs, and their blog is a resource for learning about their products and what they can do. Why Timocco is a Top Video Game Resource: Special needs educators and parents alike may want to follow along with Timocco's projects and learn how their games and activities can help children. 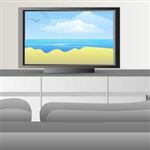 It's also an excellent blog for anyone looking for ways that video games and digital activities can serve as therapeutic exercises. 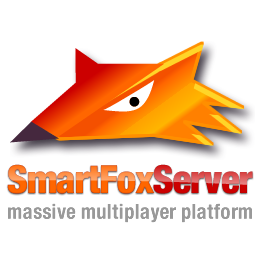 SmartFoxServer is a massive multiplayer game server, and their blog focuses not just on their business, but on multiplayer game development in general. You can find recipes and tips for multiplayer development on their blog. Why SmartFoxServer is a Top Video Game Resource: Developers and aspiring developers will find tons of great tutorials on this blog that will teach them key elements of multiplayer game development. This is also a resource for anyone looking for news on SmartFoxServer's latest updates, straight from the source. SmartFoxServer is available for free via the Community Edition which offers 100% of the features and a 100 CCU (concurrent users) license with no time limits. Developers can download the SDK and and test it, prototype with it and even build a complete application, free of charge. Lightneer is the creator of Big Bang Legends, a science learning game created in part by minds from Oxford University and CERN. Why Lightneer is a Top Video Game Resource: Their blog focuses not only on the progress of their game, but also on how games can assist kids around the world in learning and get them interested in STEM subjects. Educators looking for new tools they can use in the classroom should also check out this blog and track Big Bang Legends' release schedule. Jam City is the developer of popular mobile games like Family Guy: The Quest for Stuff and the new Futurama game. Why Jam City is a Top Video Game Resource: With a blog that focuses on their games, launch events, and community engagement, Jam City's site is a good stop for those who want to peek behind the curtain of mobile game development. Fans of Jem City's games will also love the frequent updates and announcements featured on this blog. Schism is the New York-based indie game development and publishing company behind the upcoming arcade shooter Red Barton. Why Schism is a Top Video Game Resource: Their blog features interviews with the developers, news about their game, and features on its progress. Readers who love in-depth looks at game development can track the progress of Red Barton from greenlight to completion on this blog. Buildbox is software that empowers almost everyone to create amazing games regardless of skill level, all without writing a single line of code. Why Buildbox is a Top Video Game Resource: This blog is great for anyone trying to get their games noticed on app stores, with tips for marketing, keyword optimization, and more. It also showcases the hit games made with this software, so aspiring developers can see what's possible with Buildbox's tools. Bolverk Games is a Danish company specializing in VR games, with a blog that tracks the development of their first release, Kittypocalypse. Why Bolverk Games is a Top Video Game Resource: If you're interested in the world of VR game development, this blog allows you to look behind the scenes at how it's done. From design to development to launch, the entire lifecycle of a game is chronicled on this blog. DingIt is a website that's chock-full of competitive video game highlights, with a blog that focuses on multiplayer gaming and eSports. Why DingIt is a Top Video Game Resource: eSports fans will love this blog's updates on the competitive scene and reports on up and coming competitive games. There's also plenty of content for multiplayer gamers, with tips for popular games like Overwatch, reports on new games, and more. ARGNet is a blog about alternate reality games - games that use the real world as a platform for players to interact with. 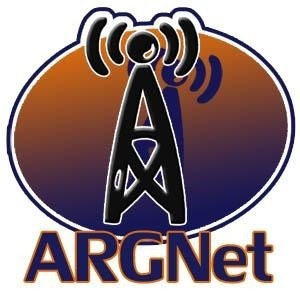 Why ARGNet is a Top Video Game Resource: Gamers who love ARG's should bookmark this blog, which digs deep into the latest ARG's and tells you which are worth trying out, immediately. If you're not sure if ARG's are for you, it's also a great site for learning about some of the best ones around. Ralph Barbagallo is a virtual, augmented, and mixed reality designer, developer, programmer, and entrepreneur whose blog offers up his takes on the state of the industry and its tech, as well as development and design tips. 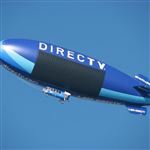 Why Ralph Barbagallo's Self Indulgent Blog is a Top Video Game Resource: Fans of VR will love Ralph's expert insights into the latest games and tech, including hands-on looks at devices that haven't even been released yet. Developers can also learn from this blog thanks to its design and development content; Ralph offers up takes on best design practices for various devices and more. Gaming Conversations is the work of online personality Braxwolf, focusing on games and pop culture. Why Gaming Conversations is a Top Video Game Resource: RPG fans will love Braxwolf's in-depth analyses of popular new and classic games, as he often reaches into his back catalogue to review and discuss classics that have been around for awhile. He specifically tackles MMORPG's on a regular basis, so multiplayer fanatics will find a lot to like here. GeekGirlCon is an organization that empowers girls and women to pursue their passions, with a focus on science, technology, games, comics, and more. 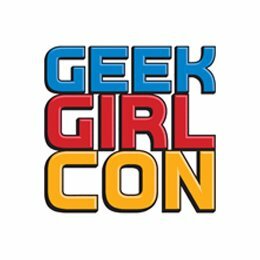 Why GeekGirlCon is a Top Video Game Resource: Their blog offers up content on geek culture from a female perspective, with book reviews, video game-related articles, feminist critiques, and more. It's also your number one stop for news on the organization's annual convention, which takes place over two days in Seattle. Share on Facebook "Best Video Game Blogs"